The Class 430 EMU is an electric railcar for S-Bahn commuter networks in Germany, jointly developed by Bombardier and Alstom. 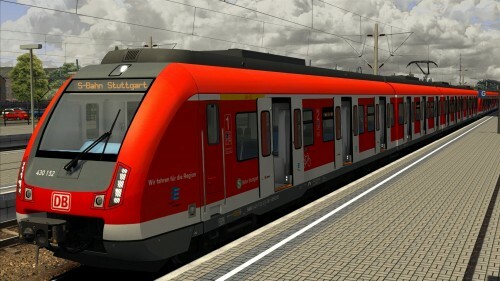 The first trains are expected to be in service in 2012, replacing the Class 420 EMUs of the Stuttgart S-Bahn. 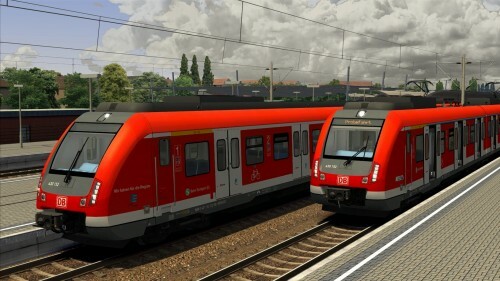 In November 2011, the Rhein-Main-Verkehrsverbund announced that after the successful tender of the S-Bahn network, Class 430 would replace the current Class 420 at the 2014/2015 timetable change. This is part of the contract between the Verkehrsverbund and DB. In December 2011, DB and Bombardier announced that DB had ordered 90 vehicles. 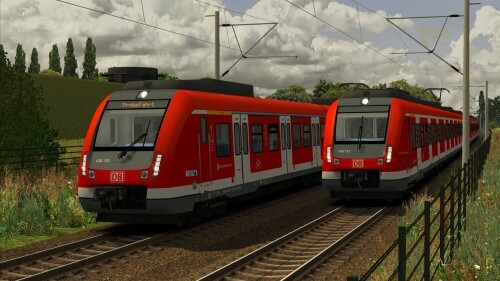 In early 2014, these trains will be used for testing and training purposes in the Frankfurt area. In February 2009 it was announced that the 90 remaining Class 420 EMUs would be replaced by 83 newly developed Class 430 EMUs. 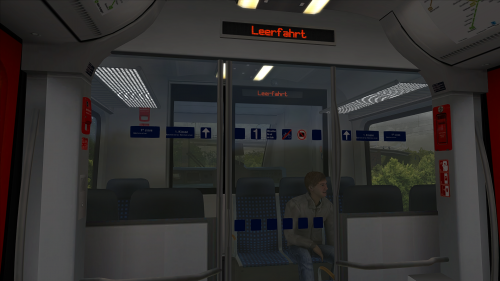 This would be the first use of Class 430s in Germany. In May 2009, DB Regio ordered 83 trains, which are expected to be delivered between February and December 2012. DB has an option to order another 83 units. In December 2010, the option was increased from 83 to 166 units for the Rhine-Ruhr S-Bahn. In October 2011, the Transport Committee of the Stuttgart Region decided to order 4 more Class 430s to cover additional services.